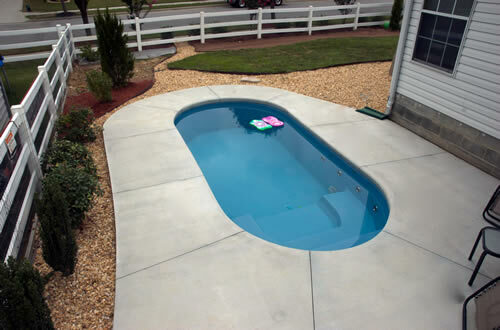 Fiberglass pools, also known as “composite” pools, offer some unique advantages over all other types of in-ground pools. Extremely durable finish – Lasts 25 years or more. 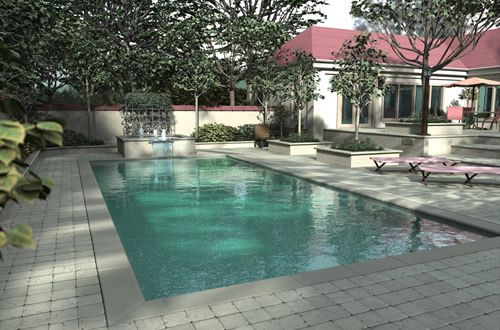 At Pools Plus we recommend and use fiberglass pools by Trilogy Pools. For a one-on-one consultation on your backyard oasis, give us a call at 256.270.0300 or fill our online form. One of our design specialists will be happy to help you.